Are you exhausted by sales people trying to sell you FUD? We are! We’re disrupting the way clients provision services and software. Work directly with our executive team to understand how our portfolio can help. iSG was created in 2014 to deliver a different and unique approach for helping clients solve problems. We DO NOT have a sales team. 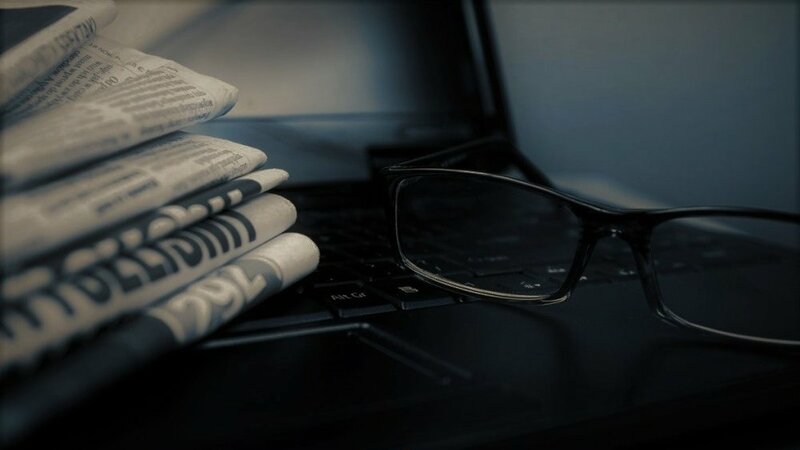 Provide investigative expertise for insider threat investigations, litigation support, cyber crimes, fraud, forensics investigations and human intelligence. Applying our diverse background and technology we uncover data from the financial/economic, digital, competitive, external and internal domains enabling the customer to manage, address and remediate internal and external risk. Provide a comprehensive, forensically sound, court approved, defensible and repeatable process to collect data. Following the NIST forensics framework we provide court validated and experienced evidence collection in compliance with “chain of evidence” procedures. iSG has partnered with best in breed software companies to deliver cybersecurity/forensics and mobile encryption technology and services. iSG CEO Bob Henderson presenting at the Central Florida ISSA lunch and learn on Feb. 8. 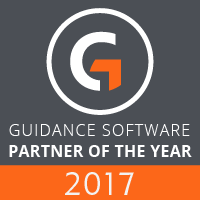 Our CEO, Bob Henderson, accepts the Guidance Software Partner of the Year-USA award from Guidance Software VP Scott Skidmore. The award was presented to iSG during the global ENFUSE conference in Las Vegas on May 22-25, 2017. The award represents the excellence and hard work of the iSG team in delivering the ENCASE technology to help customers meet their digital forensics and cybersecurity demands. Bob Henderson, Founder | CEO of Intelligence Services Group, LLC (ISG) served on this years Guidance Software partner panel in January 2016. A good insight into ISG.